In March of this year Cornwall Museums Partnership and South West Museum Development hosted the very first Cornwall Heritage Awards to celebrate and champion the amazing work that’s taking place in our museums. Each week we are going to highlight the creative projects and initiatives undertaken by the winners and highly commended museums and heritage organisations from each award category. The museum was recently given a large amount of correspondence from the late 1700s onwards by members of the Nepean family. Nearly 200 letters needed careful handling because of their fragility. 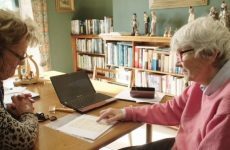 The team devised a scheme of outreach volunteering, where volunteers could work from home to transcribe the handwritten documents so that greater access could be given to the letters. The project was supported by a Small Grant Big Improvement from SW Museum Development. You can see a short film about the project at the bottom of this page or click here. Under the guidance of a creative volunteer, Lostwithiel Museum Association started a series of mini exhibitions about the town’s heritage, in their high street shop window. The displays generated a great deal of positive comment, and the team soon saw the potential for sponsorship form local companies. The scheme has been a great success and helped the museum to build a network of local supporters. The photography competition has the theme of Historic Lostwithiel and entrants are being sought from all age groups. It will be promoted through the school and local community groups. The professionally designed calendars will be sold to raise funds for Lostwithiel Museum Association. 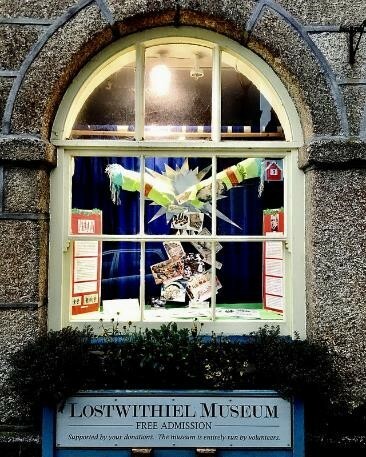 This project not only highlights Lostwithiel’s heritage for competition entrants and local residents, but also raises awareness of the museum and generates income for them. Helston Museum offers space for community groups, such as their book club, to meet and come together and socialise. 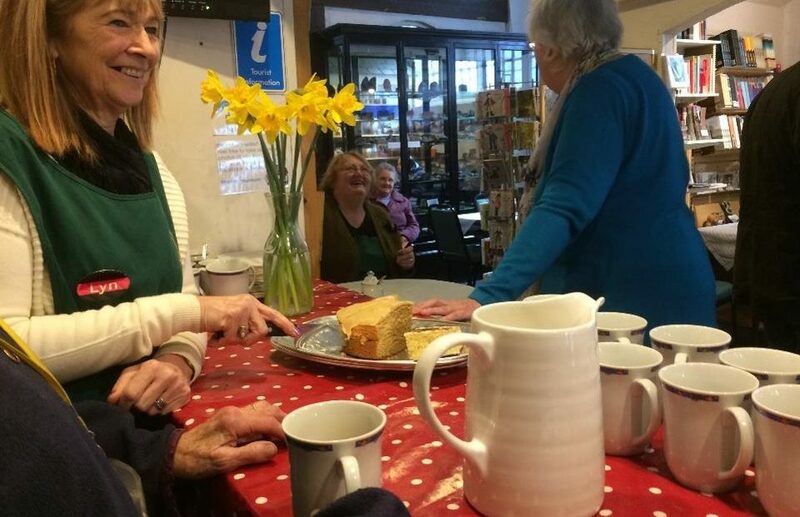 The team soon realised that these groups’ experiences would be enhanced, and people would be encouraged to stay longer in the museum, if they were able to offer tea, coffee and cake, so they went about setting up a pop-up café. The initiative has proven extremely popular and the museum hope to develop a permanent café in the near future. 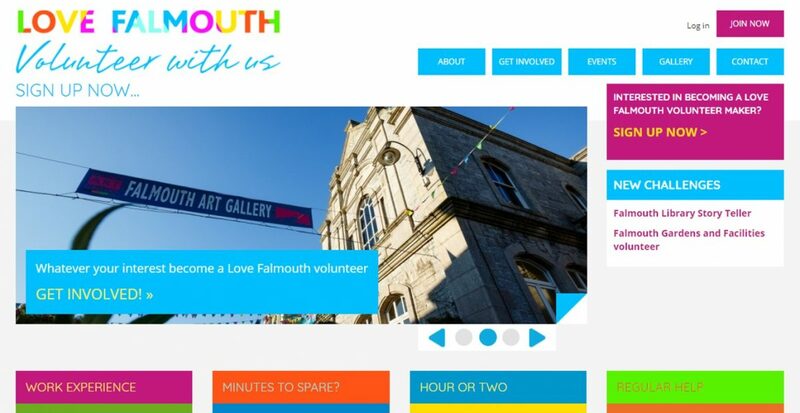 Lovefalmouthvolunteers is an initiative that brings together volunteering from the gallery, library, youth service, town events, parks and gardens and local festivals, so that those wishing to volunteer can select from a range of different opportunities. 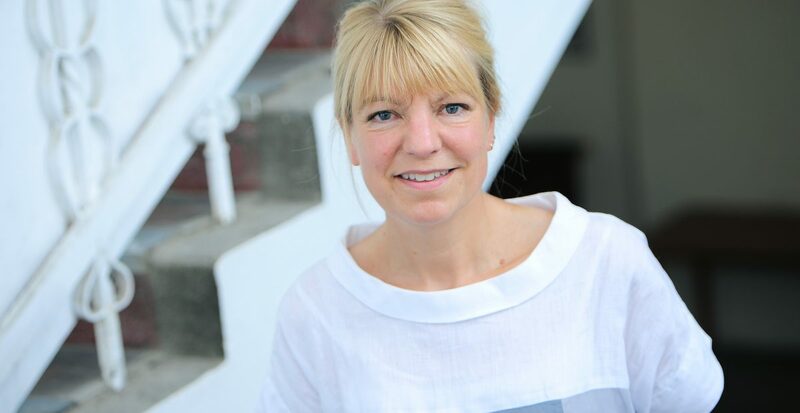 The opportunities on offer are as diverse as five-minute digital support to longer term commitments, but are designed so that the volunteer can share their skills across many organisations. Royal Cornwall Museum have introduced a flexible and low energy lighting scheme throughout the gallery that highlights the collection to best effect and reduces both potential damage to objects and the museums’ carbon impact. The scheme also gives the museum greater flexibility in their displays, so they will be changed more frequently and allow the museum to respond to audience feedback.